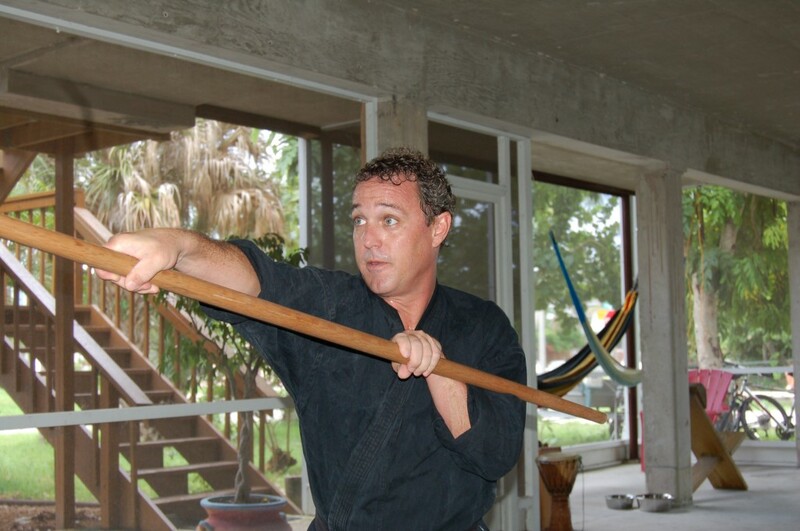 Sensei Nick Lemke has been training in the Seibukan Shorin Ryu system of karate for over 20 years as a direct student of Hanshi Dan Smith 9th Dan, President Seibukan USA. 2018 Winter Training Registration Now Open! 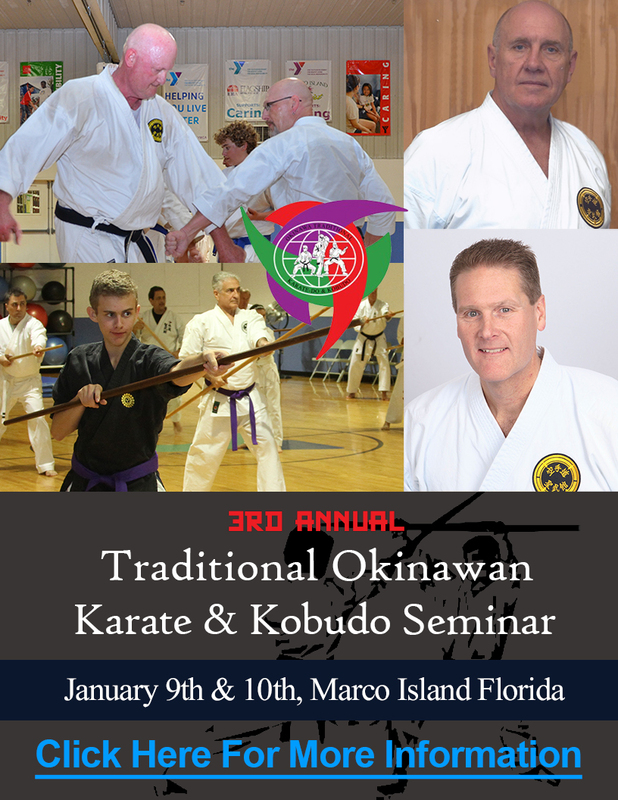 Marco Island Karate © 2019. All Rights Reserved.